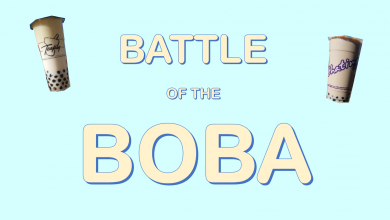 The Boys are coming back to town! 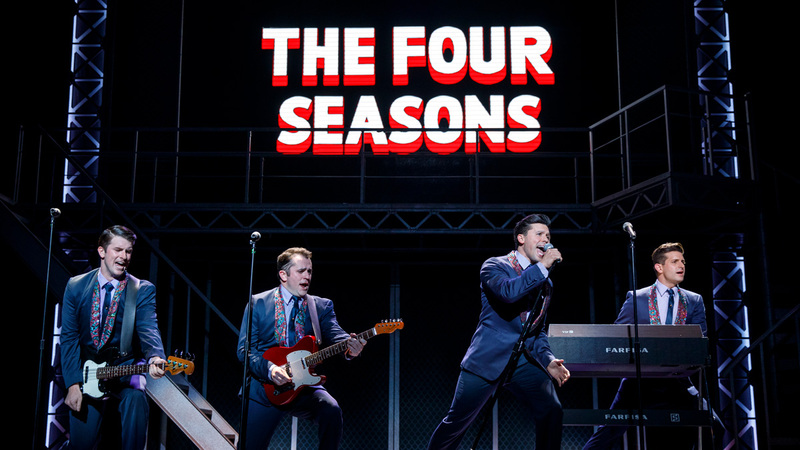 Jersey Boys is a critically acclaimed retelling of how The Four Seasons band got their start and follows their rise to stardom in the form of a rollicking and fast-paced musical based on the true story of Frankie Valli, Tommy DeVito, Nick Massi, and Bob Gaudio. 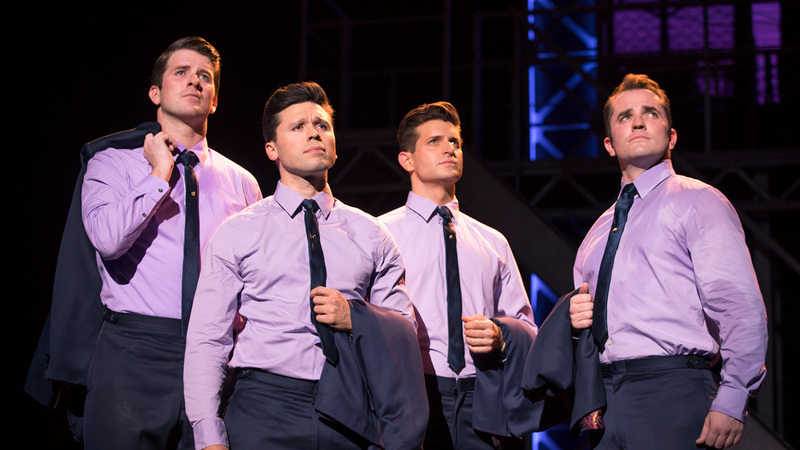 Ahead of the Jersey Boys touring production, Frankie J. Galasso, who has previously fittingly played the role of Frankie Valli in both Touring and Broadway Companies of Jersey Boys, shared what he loves about the role, the musical, and transporting audiences with the iconic score. 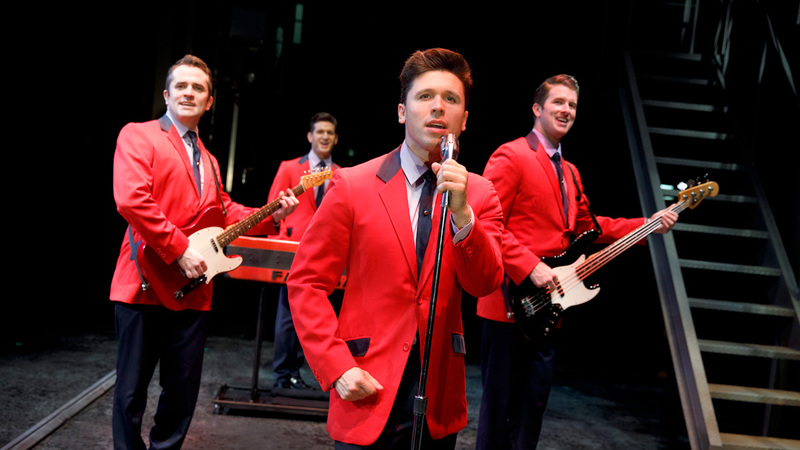 Bronx-based Galasso has been involved in theatre since the age of nine and has been with Jersey Boys since the first national touring in 2012, which came to Edmonton. He was also involved in the South African Company and has traveled from Istanbul to Kuala Lumpur as a Jersey Boy. In 2015, Galasso was part of the Broadway Company. 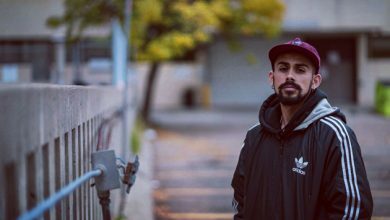 During his audition process for the part of living legend Frankie Valli, Galasso shares that he went through “Frankie Camp” with the other auditioning actors. The camp consisted of a rigorous three days of vocals, script work, and dancing. In his final audition, Galasso got to meet the real Frankie Valli along with Bob Gaudio, another one of The Four Seasons. 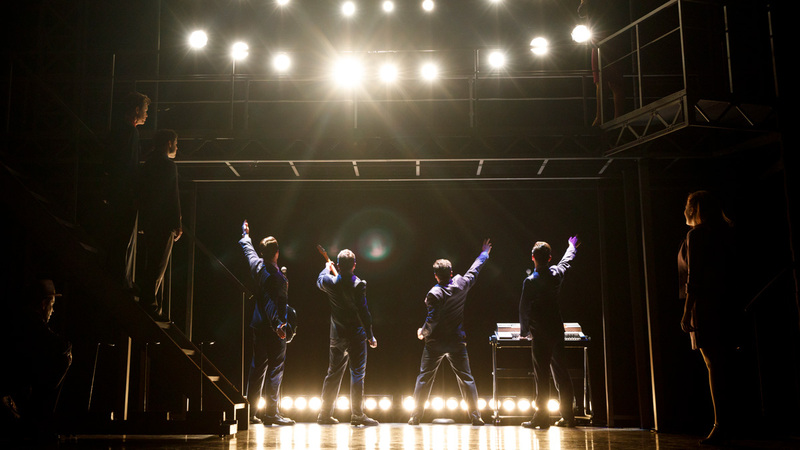 Those amazing songs are what make Jersey Boys what it is: a musical whose iconic tunes transport young and old alike with their matchless dance-in-your seat catchiness. Hits like “Can’t Take My Eyes Off You” and “December, 1963 (Oh, What a Night)” are instantly recognizable, and Galasso’s personal favourite to sing, the grittier “Beggin’,” occupies a pivotal point in the performance. 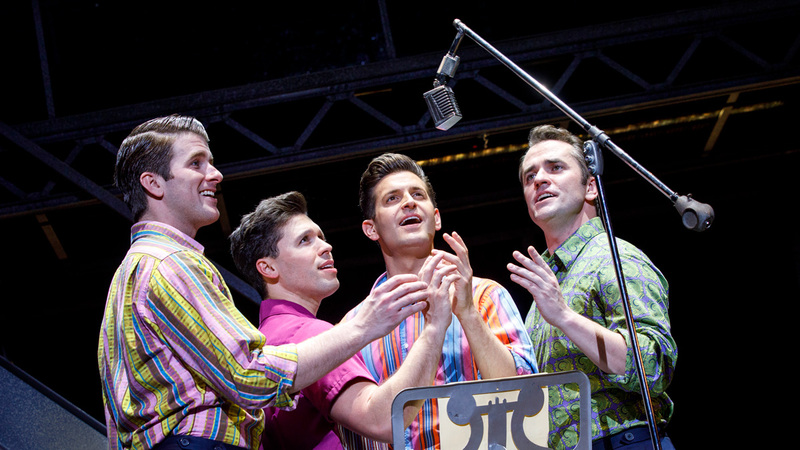 For Galasso, the real challenge besides the obvious vocal stamina required for the role of Frankie is doing justice to these iconic hits and staying vigilant to recreating the original sound.